The System Hygiene Snow Shovel is made from a high impact polypropylene that gives a smooth, hard and impermeable surface that is resistant to both shock and cracking. 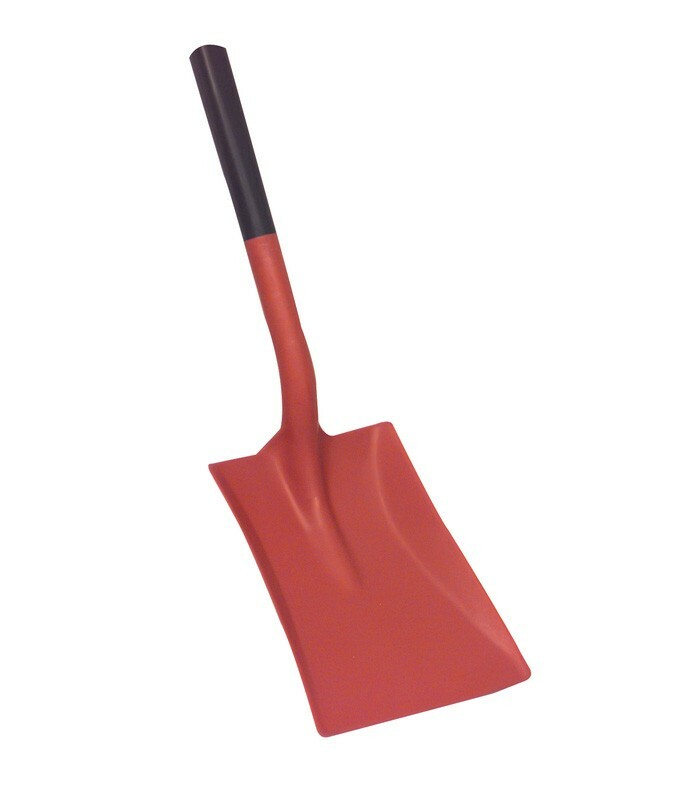 This shovel is perfect for removing snow fast and is ideal for being stored within a vehicle in case of an emergency. 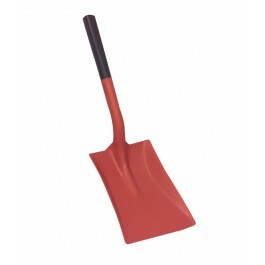 This shovel can be used in temperatures from -15°C upto 80°C without warping, cracking or corroding. Ideal to use to move snow.